A daily conditioner for men that leaves the hair hydrated and smooth. A lightweight and softening conditioner suited for all hair types, power-packed with essential oils. 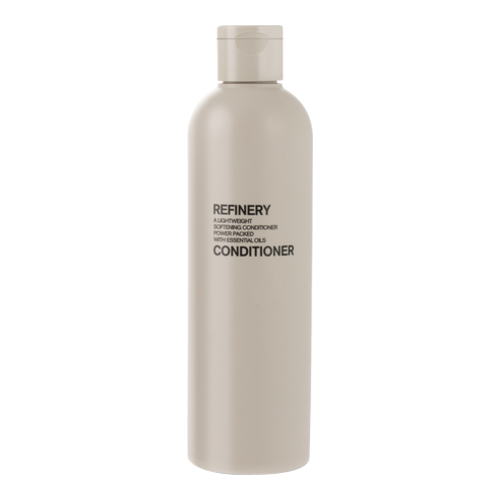 Refinery Conditioner contains Panthenol to improve hair softness. Hair is left hydrated and smooth. • Squeeze a small amount into the palm of your hand and massage onto wet hair. • Leave for 2 minutes, rinse thoroughly. • For best results, use with Refinery Shampoo.